ELLI LUCA : ※ Soaps for Saffron - SOLD OUT! 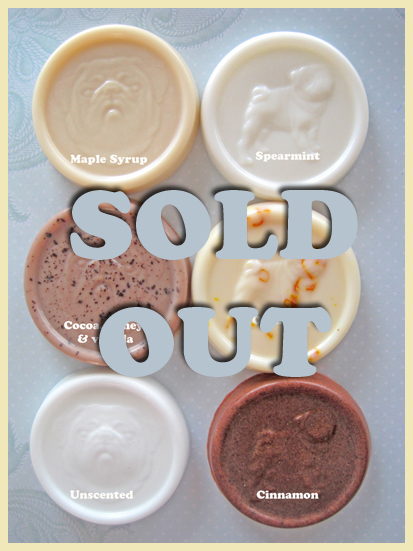 ※ Soaps for Saffron - SOLD OUT! Thanks everybody for your orders, I didn't anticipate they would sell so fast. That it a small step in the right direction to help out Saffron on The Hill. All orders will be be posted out tomorrow.